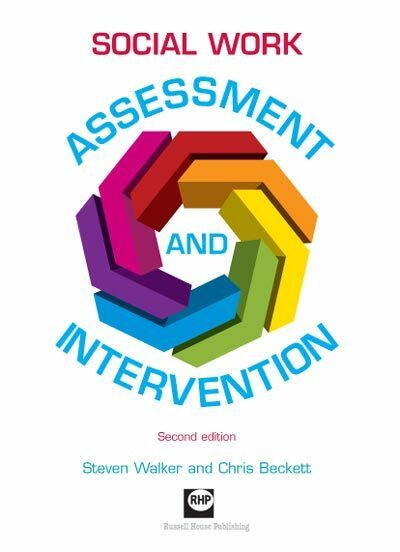 'The process of engaging in an assessment should be therapeutic and perceived of as part of the range of services offered'. 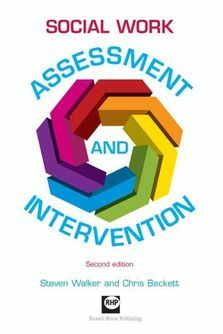 Using case illustrations, evidence based guidance, and practical activities combined with extensive references, this valuable learning resource will help students, practitioners, managers, trainers and policy makers to synthesise social work knowledge and theory to provide holistic support and effective services. Social work practitioners, students, trainers, professional education providers, and libraries who serve them. it is specifically geared towards the needs of those on graduate training courses, PQ students, as well as a range of in-service training in voluntary or statutory social work and social care. Steven Walker is principal Lecturer in the Faculty of Health and Social Care, Anglia Ruskin University. Chris Beckett is Senior Lecturer in Social Work at eh University of East Anglia, Norwich.